The Dream Employee will create an energy and commitment in your employees that will take your business to a new level and will replace the stress, the struggle and the distraction that you are currently experiencing with your disengaged employees. We teach you how to have a team of employees that are as passionate about your business as you are and in turn this will deliver the business you’ve always dreamed of. So, if you’re a business owner, CEO or entrepreneur, but you aren’t getting great work from your employees, or you’re a project manager that isn’t seeing great production, we can help you discover how to have a team that always delivers their best effort, and how you can get consistent, innovative results out of your employees, and why it’s critical that you get increased employee engagement handled right now in your company. 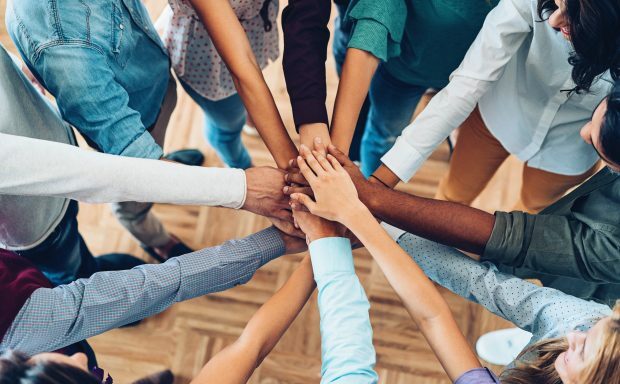 The goal of The Dream Employee is simple: to relieve the suffering of business owners, CEO’s and entrepreneurs that have employees by helping the employees see the connection between their work and achieving their own personal dreams, goals and aspirations. 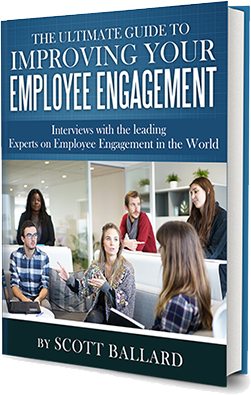 Through this we will help you experience employees that are engaged, motivated and innovative in their work, and also help you eliminate employee turnover in your business. The more you can activate your employees’ dreams, goals, and aspirations, the greater the opportunity you’ll have to experience productivity, innovation and a great company culture.